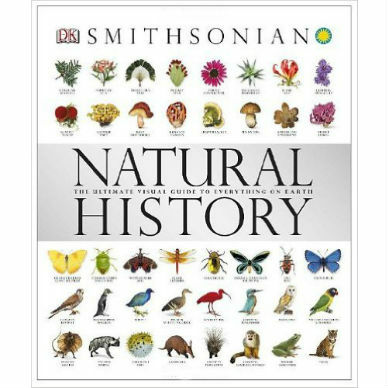 Natural History: The Ultimate Visual Guide to Everything on Earth was overseen and authenticated by the Smithsonian Institution’s National Museum of Natural History. It presents an unrivaled visual survey of Earth’s natural history. 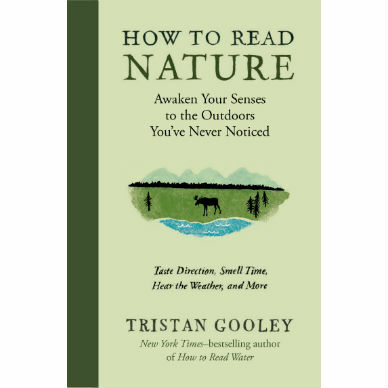 Giving a clear overview of the classification of our natural world—over 6,000 species—this book looks at every kingdom of life, from bacteria, minerals, and rocks to fossils to plants and animals. 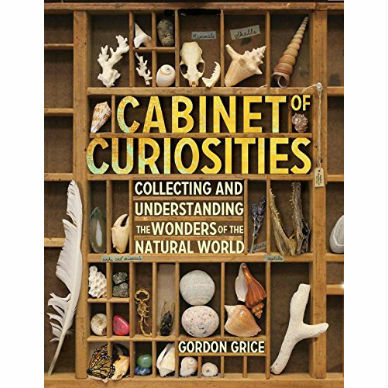 Featuring a remarkable array of specially commissioned photographs, this book looks at thousands of specimens and species displayed in visual galleries that take the reader on an incredible journey from the most fundamental building blocks of the world’s landscapes, through the simplest of life forms, to plants, fungi, and animals. 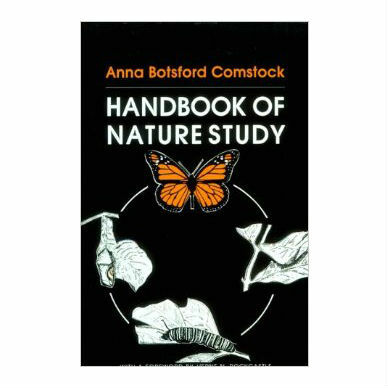 Hard cover, 648 pages, 10 1/4 x 12″, full color photographs.